Jane Lynch and John Leguizamo are joining a lineup that includes Jimmy Kimmel and Kristin Chenoweth to honor Ellen DeGeneres with the nation's top humor prize in Washington. 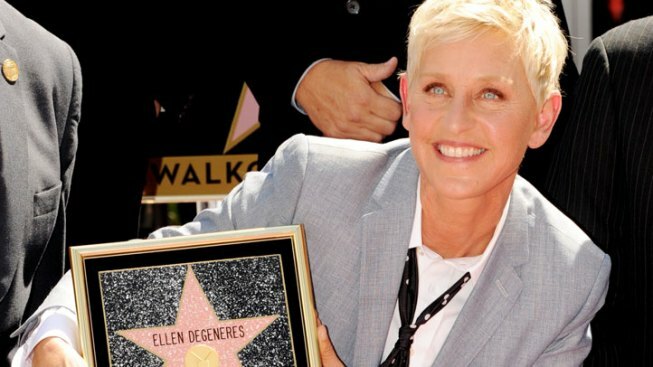 DeGeneres began her career as a comedy club emcee in her native New Orleans. Soon after, she became the first female comedian summoned to late-night host Johnny Carson's desk to chat. The prize honors Mark Twain's tradition of satire and social commentary. Past winners include Bill Cosby, Tina Fey, Will Ferrell and Steve Martin.